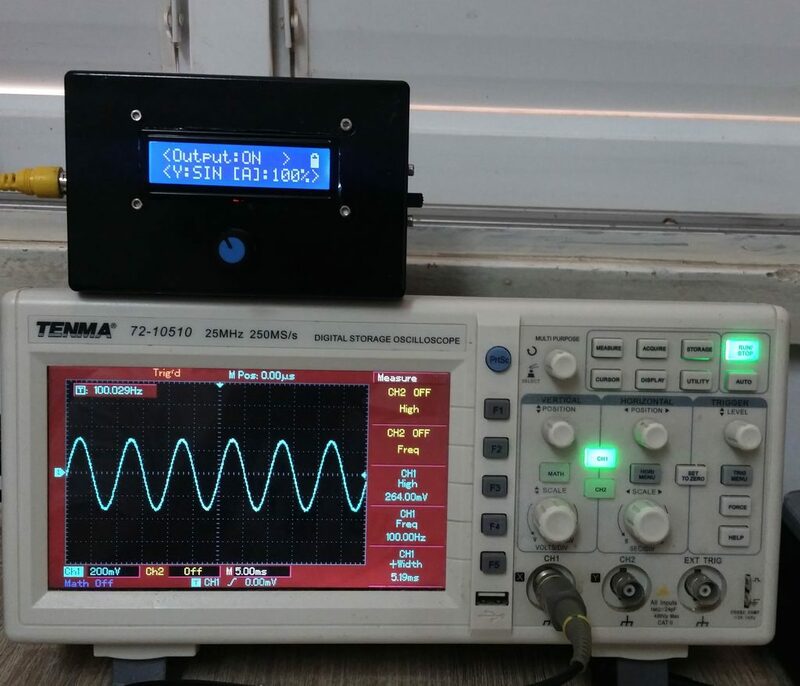 If you need a certain electrical signal for testing, there are a variety of function generators available at a wide range of prices and capabilities. If, however, you’d like to build your own, this project by maker “Faransky” looks like a great place to start. 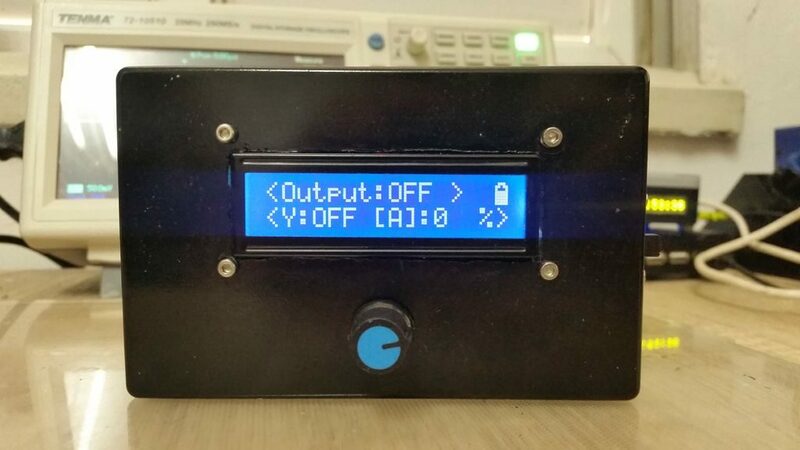 An Arduino Nano forms the core of this device, which interfaces with an AD9833 waveform generator module to produce the proper wave output. User interface is via a single encoder, which steps through different menu options using a built-in pushbutton, and a two-line LCD display provides feedback. Everything is housed inside a nice compact enclosure, along with a lithium-ion battery to make it portable. Its capabilities are shown off in the video below, and build instructions and code are available here.